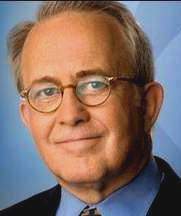 Hank Plante is an Emmy and Peabody-winning journalist who spent three decades reporting for the CBS TV stations in San Francisco and Los Angeles. He lives in Palm Springs. Email him at hankplante1@gmail.com. This article originally appeared in the Palm Springs Desert Sun.